Making great sushi starts with the willingness to explore new textures and flavors and challenging yourself to come up with something new. Kenny and Shirli Chan have brought sushi that pushes the boundaries since December of 2011 when they opened Sushi Hana Japanese Fusion. A fresh new concept in fine New York Sushi cuisine, Sushi Hana is a departure from the familiar norm and offers a unique perspective on how food should be prepared. Kenny Chan has traveled numerous times to Japan where he has studied the culture and art of making sushi. 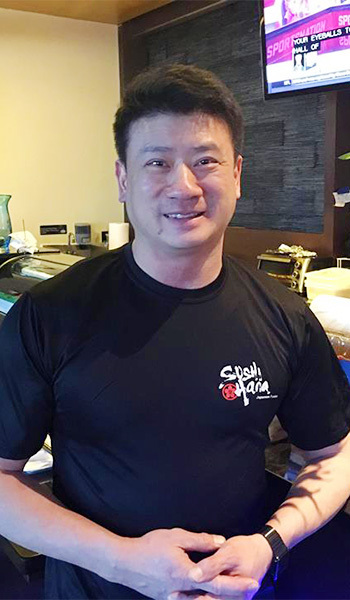 Combined with over 30 years of restaurant experience, he has fine-tuned his skills and has developed a custom fusion of flavor, texture, and art that is present on every dish prepared at Sushi Hana. Sushi Hana offers more than just sushi. They also have a wide variety of fine Asian entrees such as Crispy Duck in Tamarind Sauce, Yaki Udon, NYC Style Maifun, and even Chicken Teriyaki. Kenny brings a creative flair to Asian cooking and can often be found in the back kitchen mixing a new batch of sauce or creating new takes on familiar favorites. One thing is for sure, when you come to Sushi Hana Japanese Fusion, you will find something new, delicious, and fresh that you won’t find anywhere else in the Tulsa area. Every roll and entree at Sushi Hana is inspired by Kenny and creatively prepared by one of our Master Chefs. Each one of them brings to the table a different flavor and presentation. 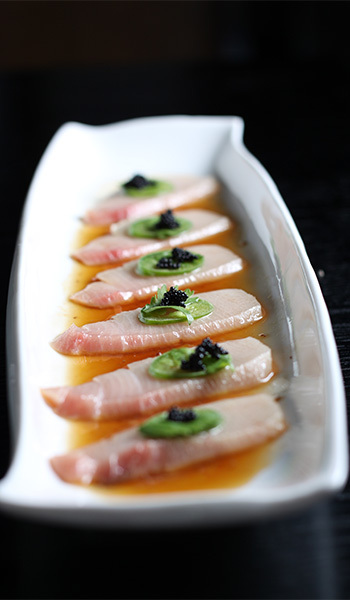 In Kenny Chan’s pursuit of excellence, his Master Chefs Aaron, Andy, and Tony have spent 8 to 9 years in New York City studying and training to become Sushi Masters. Over the years Kenny and his crew have been friends and with working with one another, they have essentially become a family. 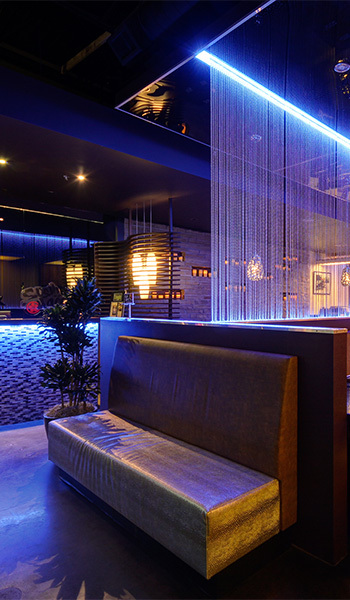 When you visit Sushi Hana, you truly get a sense of that ethnic cultural appeal that attracts many patrons who have traveled around the world and are looking for a taste of the world at home. Over the past several years, Sushi has grown in popularity among Americans. So much so that they have created their own versions such as the California and Philadelphia Roll. One of the unfortunate side effects of the popularity growth is that sushi is stepping further away from tradition. Every Sushi Hana roll is masterfully created so that you taste all of the fresh ingredients. Our focus is on flavor and less on fillers. Sushi Hana is proud to serve our clients of the greater Tulsa area and welcomes you to make reservations with us by going online or by phone (918) 528-6688 for your next special event or occasion.